Spieldauer: 13 Std. und 46 Min. 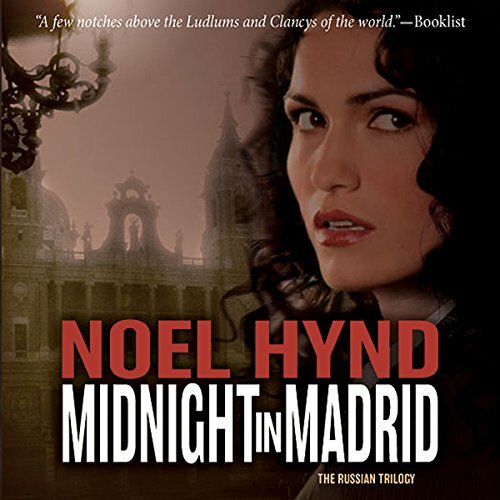 U.S. Treasury agent Alexandra LaDuca ( Conspiracy in Kiev) is back crisscrossing Europe in pursuit of an ancient relic stolen from a Madrid museumand the chilling secrets behind its theft. With a new partner, danger, and betrayal at every turn, Alex must make the toughest decision of her life: whom should she trust?